ABOUT US Founded 1982 in Winter Haven (Florida), Barefoot Etc. is probably the oldest barefoot and waterski school in the world. Originally its aim was to circulate the knowledge, the ability and the experience of water sportsmen that have been on the top of the world, and to build up sportsmen of the following generations on the same level. Today, Barefoot Etc. also uses its experience to strengthen business teams and to inspire newcomers by offering teambuilding events for companies and combining waterskiing with active vacations for families. Since Robert Teurezbacher took over the business in 1984, Barefoot Etc. has helped barefoot waterskiers from South Africa, Australia, Europe and the USA to achieve their goals gaining world champion status and setting world records. 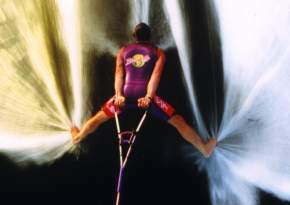 After his successful career in snow skiing, Robert has chosen to specialize in barefoot waterskiing. He won many European over-all titles as well as a silver medal from the barefoot world championships. Since retiring from competition, Robert has focused on coaching and training waterskiers in all disciplines of waterski, from barefoot waterskiing to wakeboarding to slalom, show and trick skiing. In addition to offering training for competitors, Barefoot Etc. 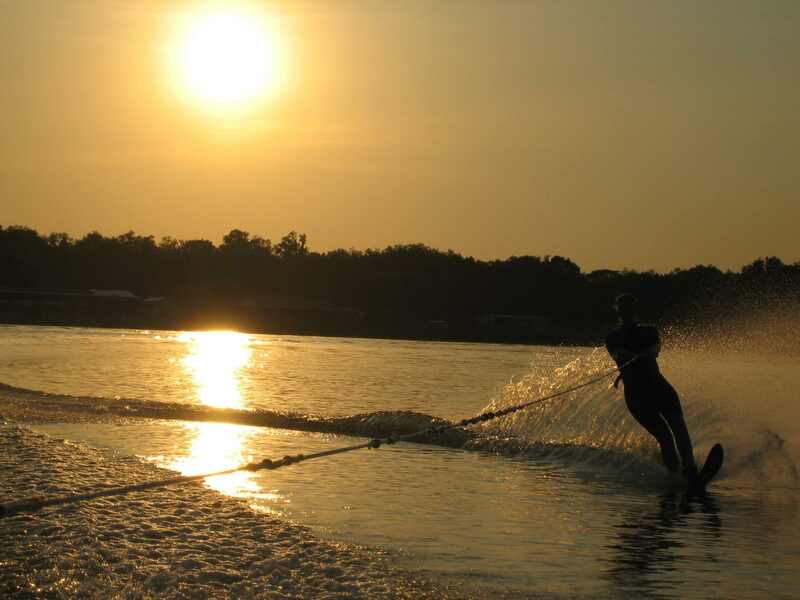 also offers the opportunity to beginner and intermediate water skiers to acquaint themselves with the element of water and to use it to their benefit. We apply individual training methods customized to the student’s goals, their experience and, above all, the personality of the skier; because, after all, that is what confronts the water. “I have been on the water for 30 years. When I won the silver medal from the barefoot world championship, my student won gold. When coaching is not a passion, it´s not a profession either!" Homepages individuell verwalten mit dem CMS von bluetronix einfach und unkompliziert.